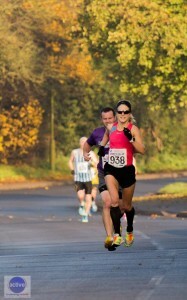 Another great 5 mile race and a win from Claire Halissey -Olympic Marathon runner. 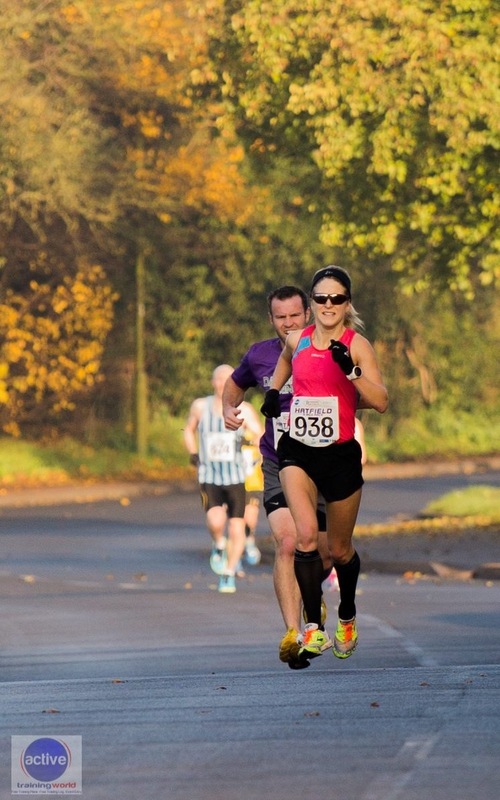 Having trained the day before a hard session my legs were not initially very responsive and wasnt expecting to win the ladies race. 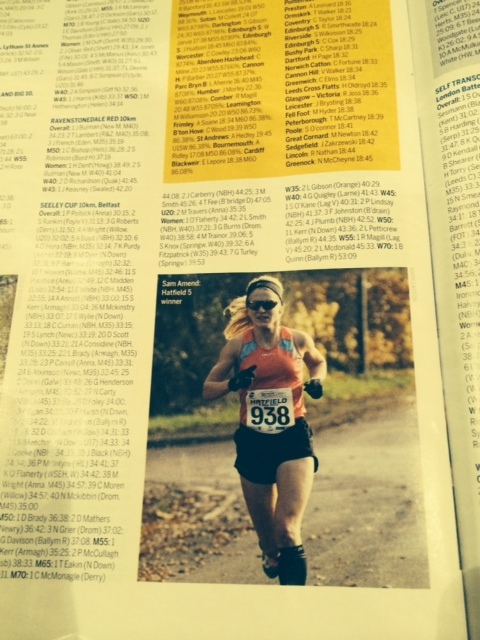 29.03 was my finishing chip time and 9th overall and a 1 second pb from the 5 mile race earlier in the year. Alex also ran a great time for 2nd place. 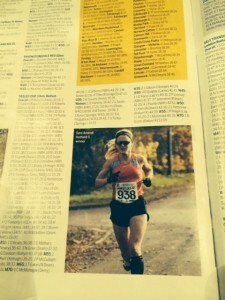 A great confidence boost race and to top it off a write up results and picture in Athletics Weekly (AW).